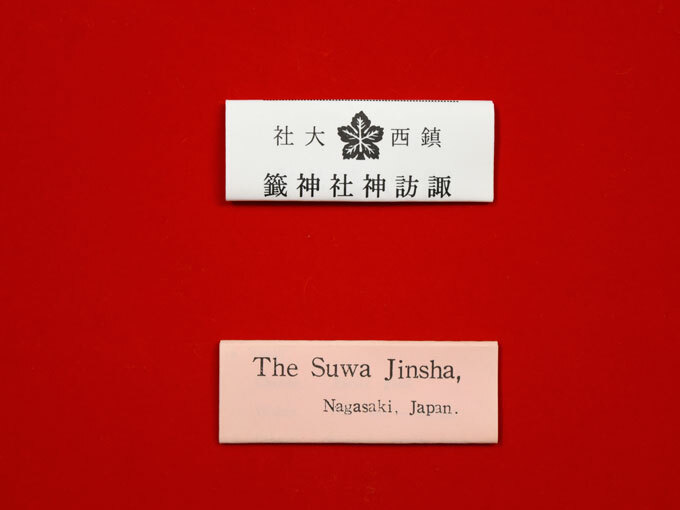 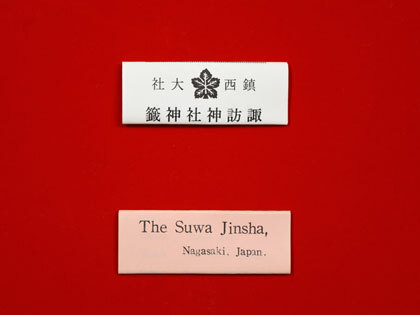 During the Age of Provincial Wars, Nagasaki became an ecclesiastical property of the Society of Jesus, and shrines of Suwa, Morisaki, and Sumiyoshi deities in Nagasaki went out of existence. 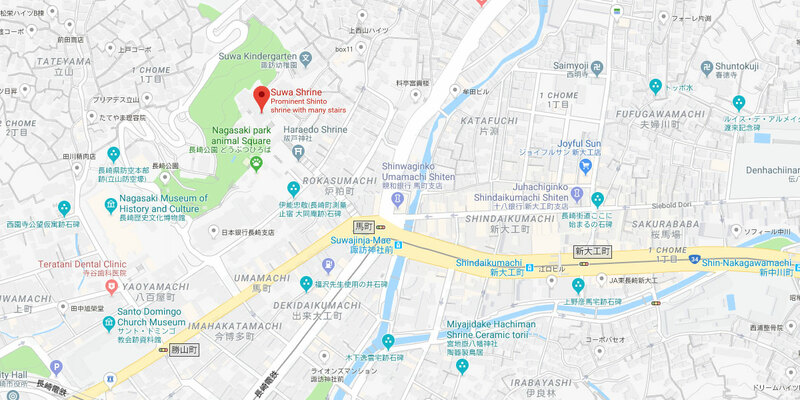 The history of Suwa Shrine began when Katakiyo Aoki, the first to become the chief priest of this shrine, built it in 1625 in Nishiyamago Maruyama (current location of Matsunomori Shrine) to bring together these deities and started worshipping them as guardian deities of Nagasaki. 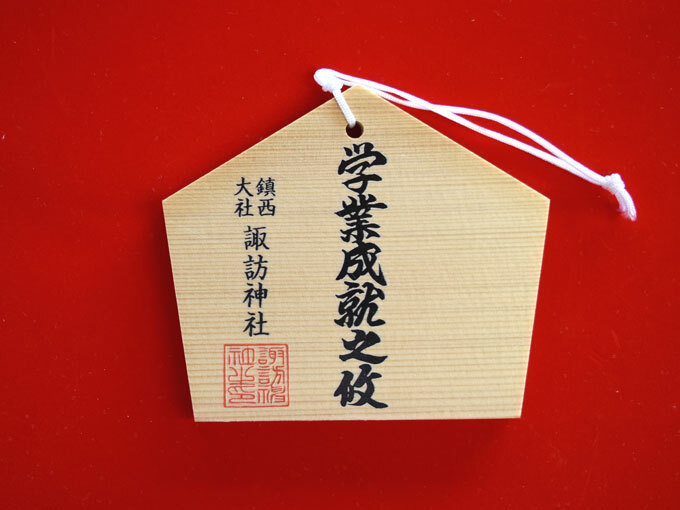 In 1648, the shrine obtained territories authorized by the Tokugawa shogunate and built an unequaled, majestic shrine in the present location. 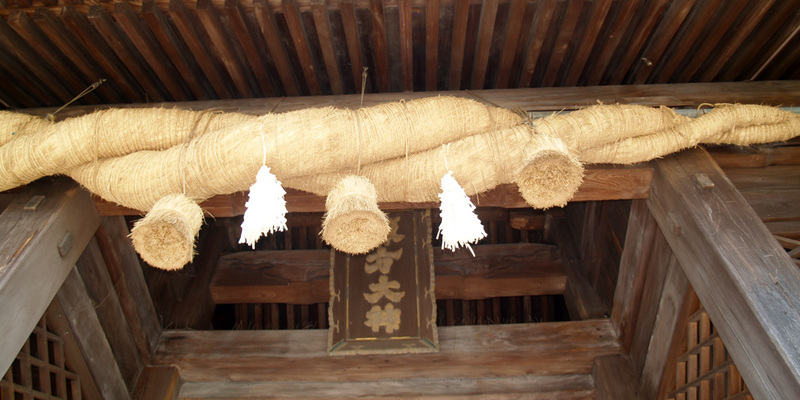 Most of the shrine burned down due to a contingent fire disaster in 1857, but a shrine even better than the one before was reconstructed in approximately 10 years’ time by Emperor Komei's grace in 1869. 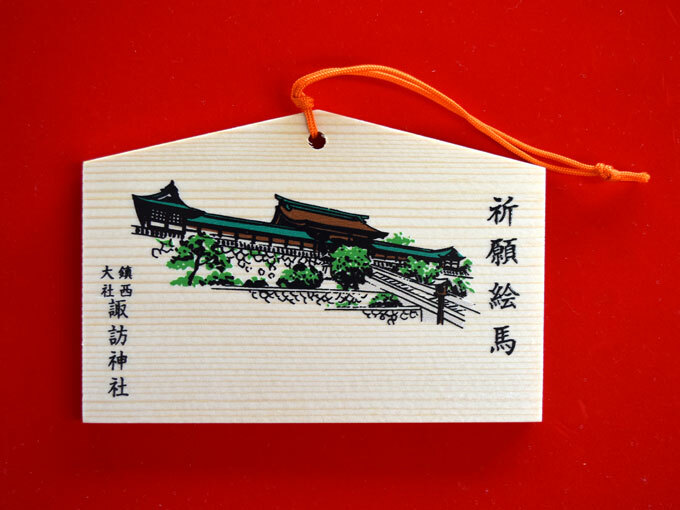 Furthermore, additional constructions took place to become what it is now, in commemoration of 360th and 370th anniversaries of enshrinement in 1984 and 1994 respectively. 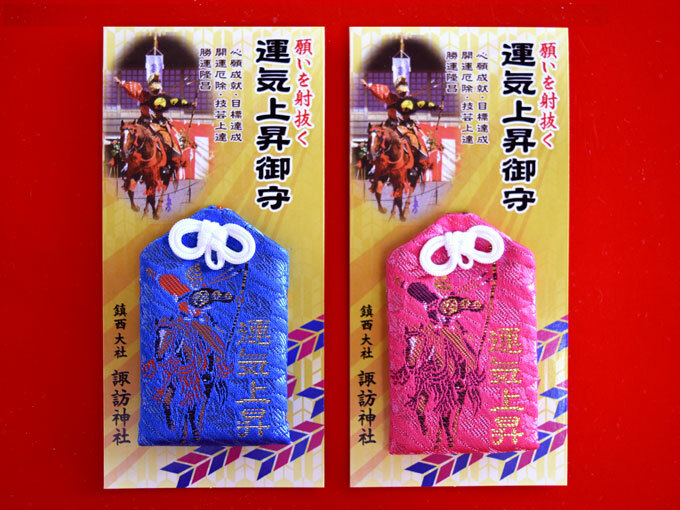 The spectacular and exotic festival held at this shrine (on October 7th, 8th, and 9th, called Nagasaki Kunchi) is considered one of the three major festivals of Japan and designated as a significant intangible folk cultural asset. 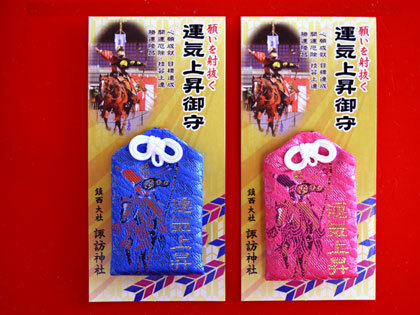 Get off at “Suwa Jinja” and go through an underpass to reach the approach to the shrine. The spirit of god dwells in talismans and charms. 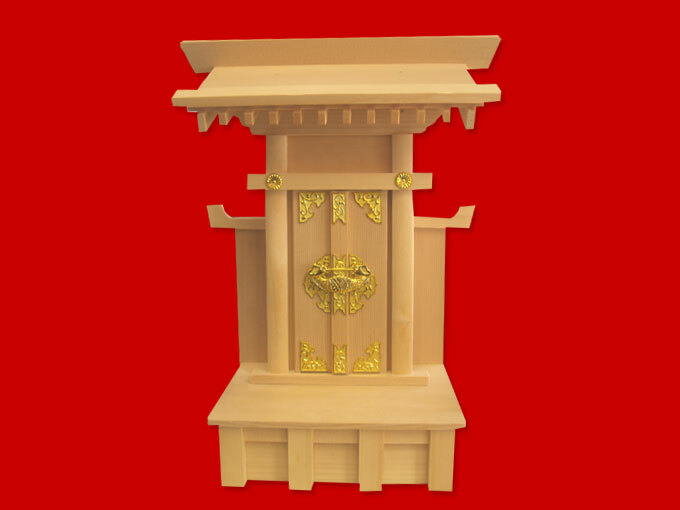 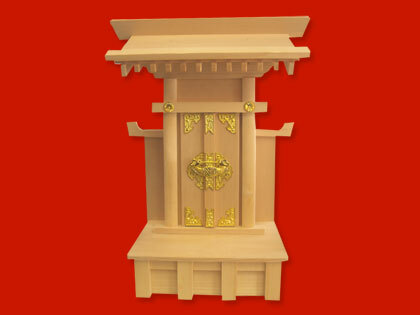 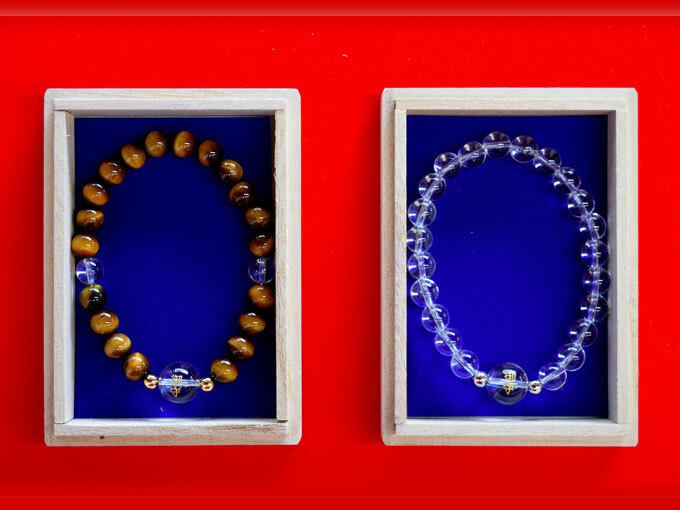 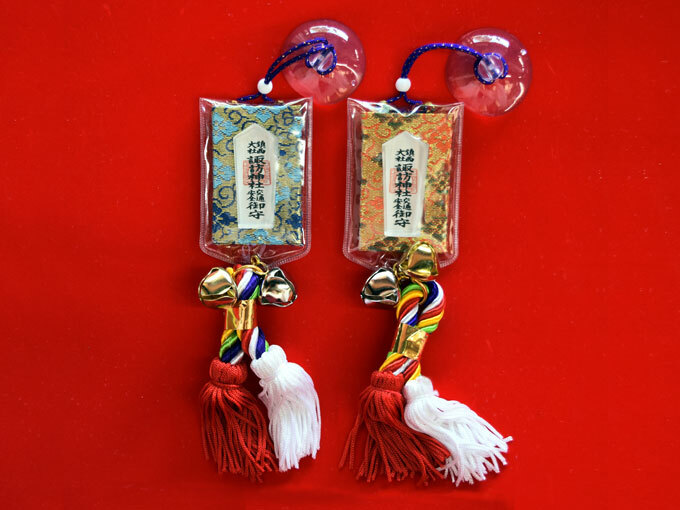 Enshrine talismans at home altars and carry charms to receive god’s blessings. 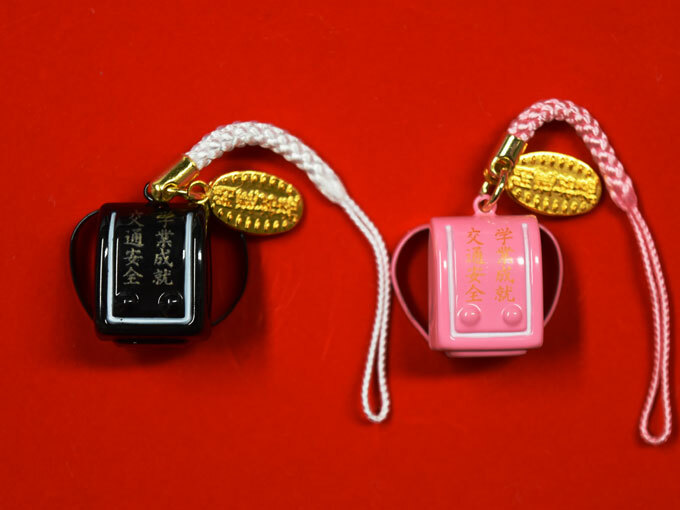 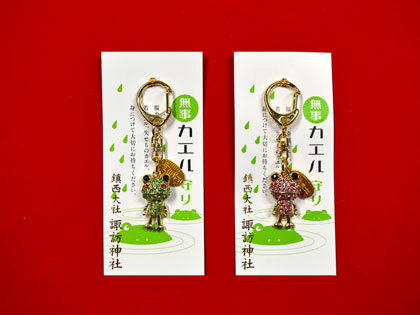 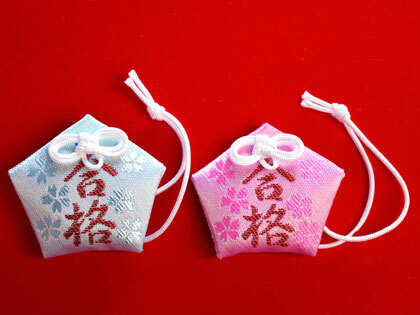 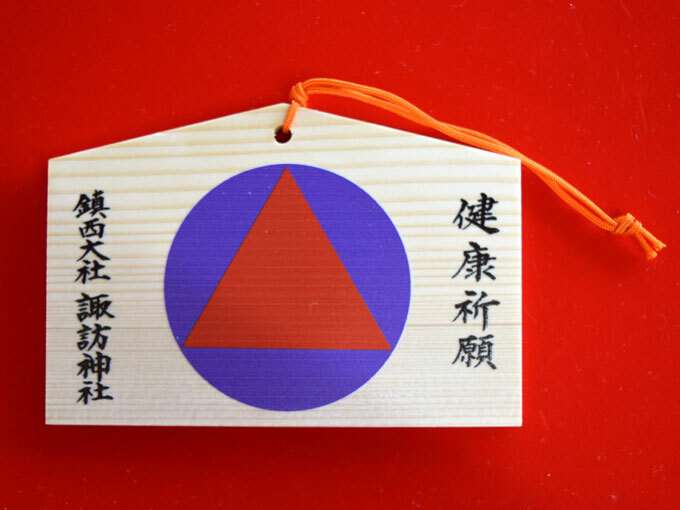 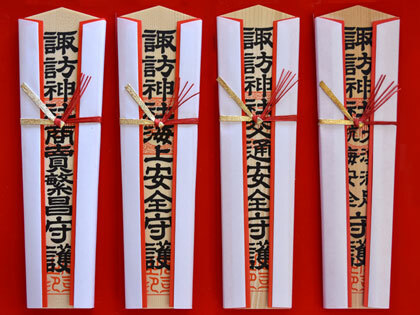 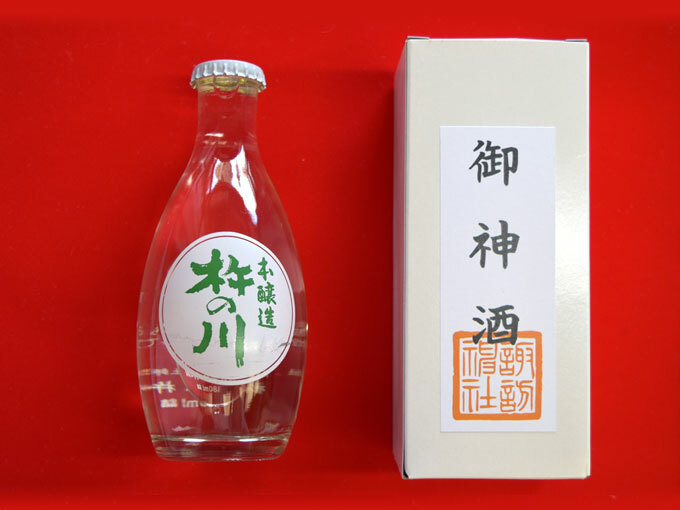 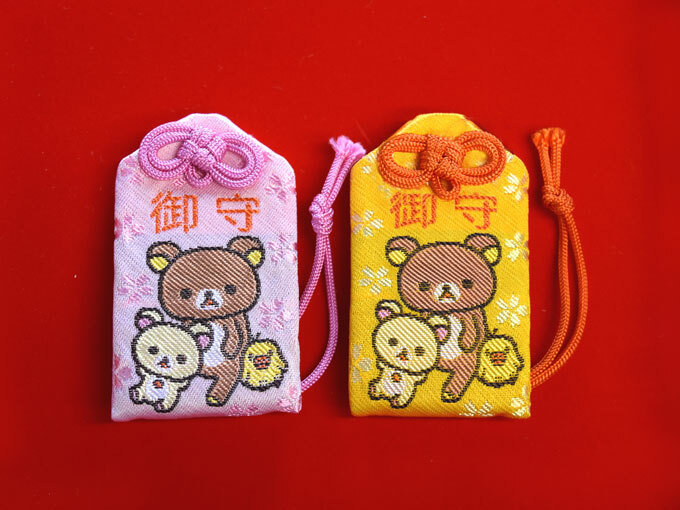 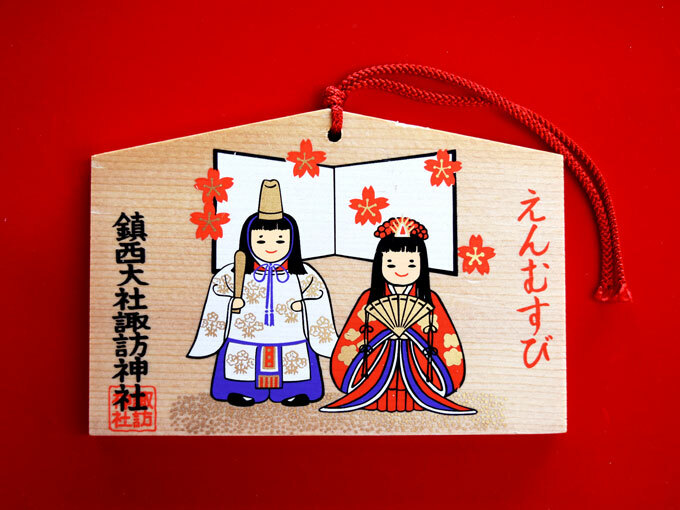 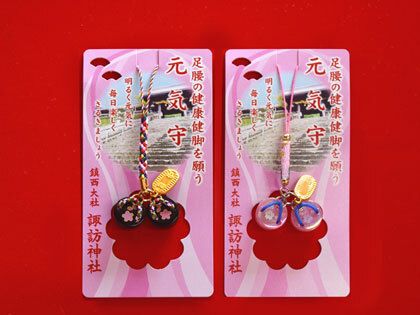 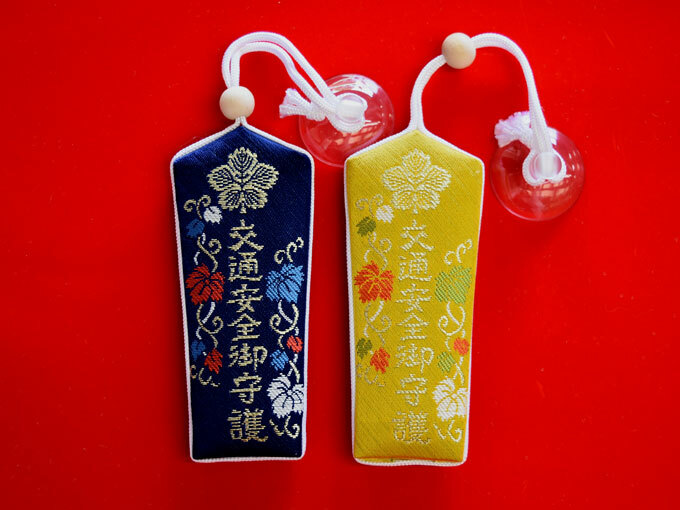 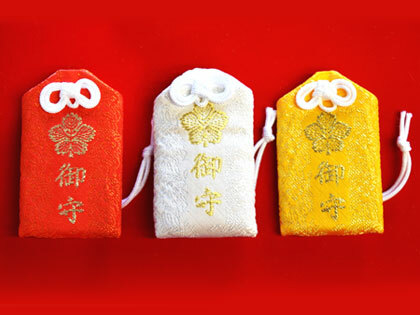 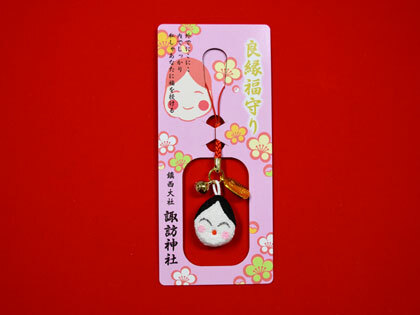 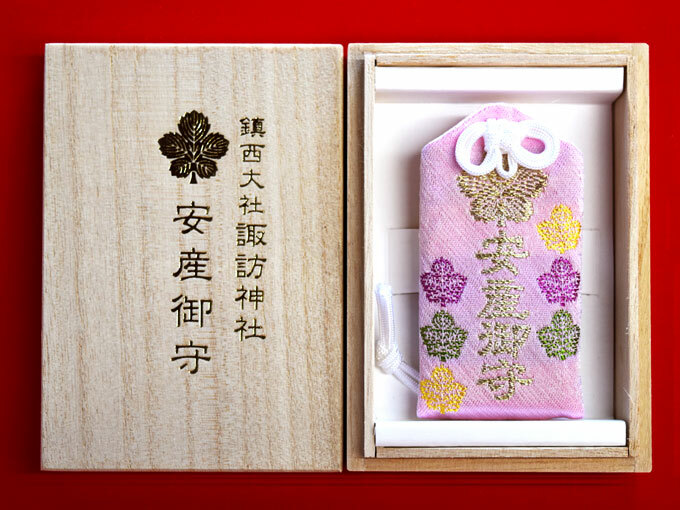 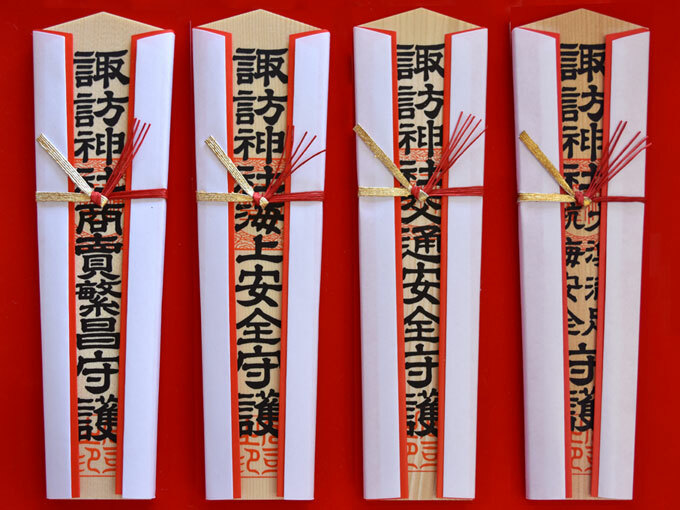 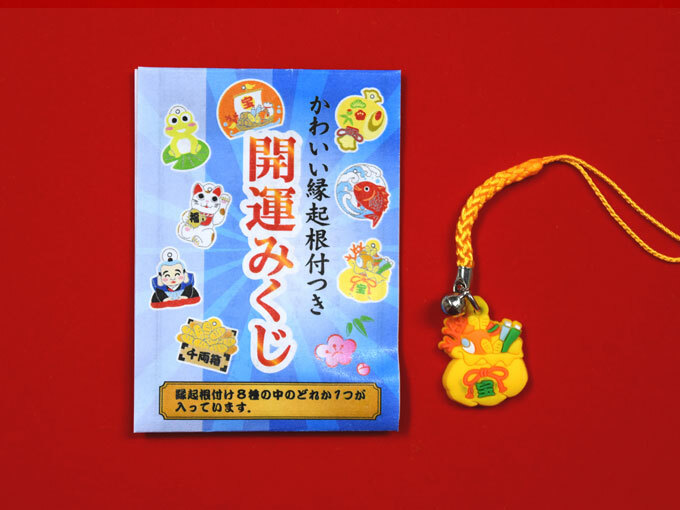 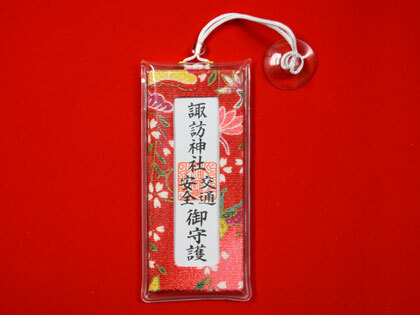 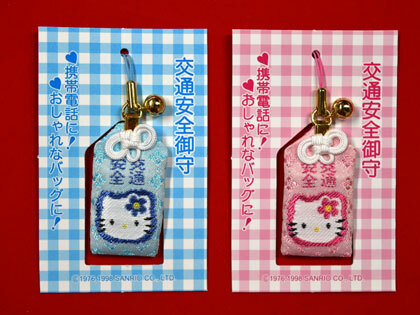 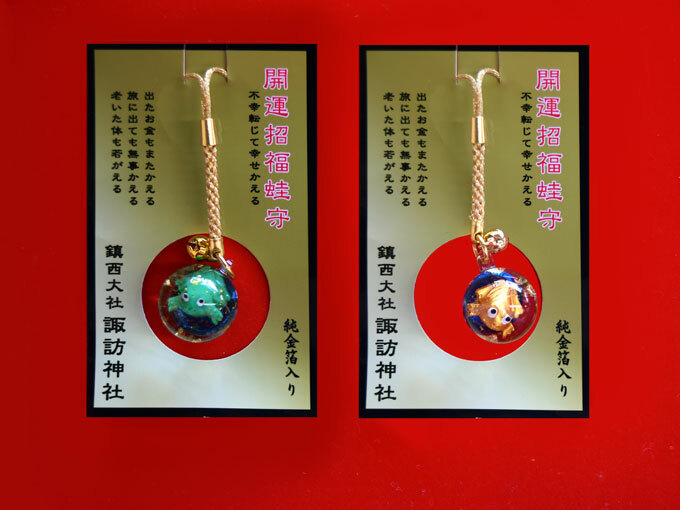 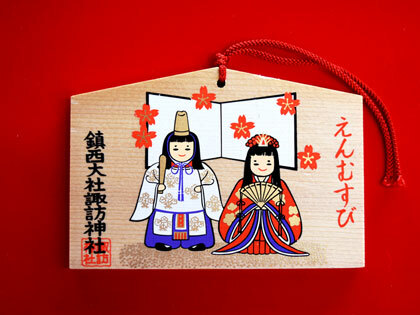 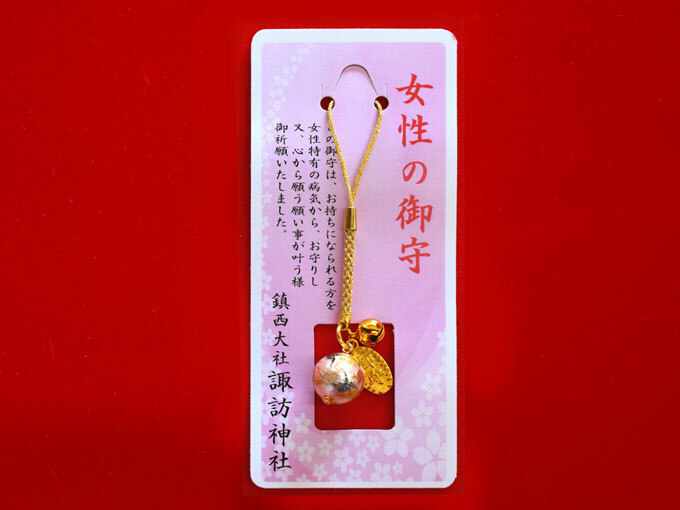 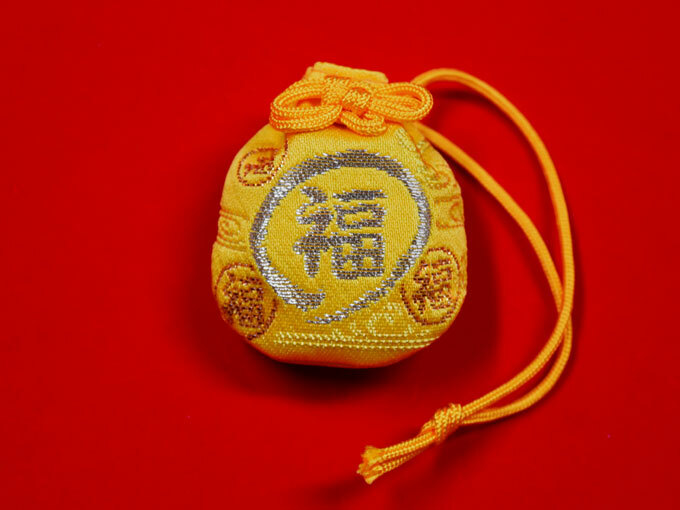 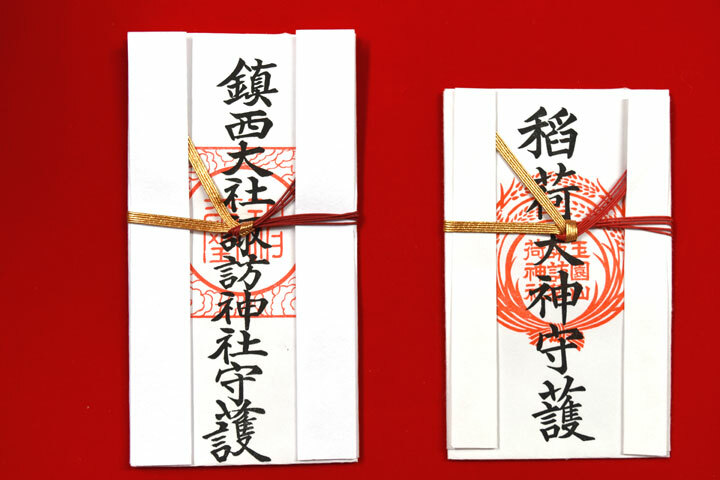 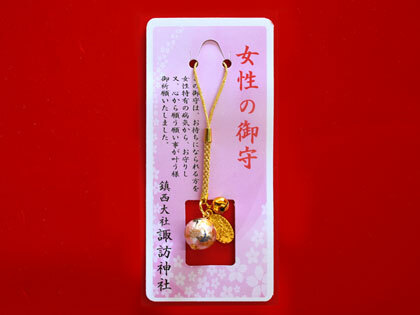 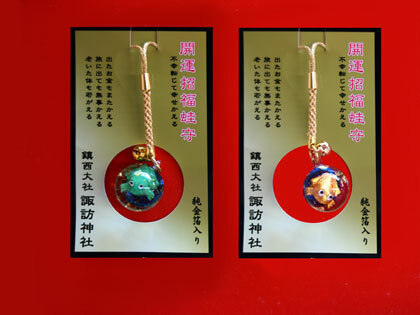 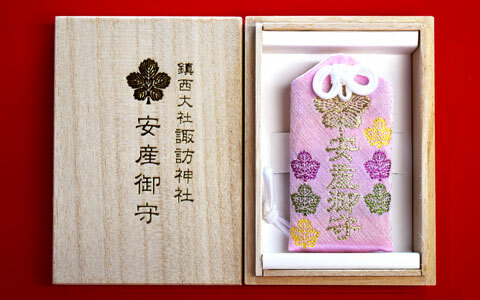 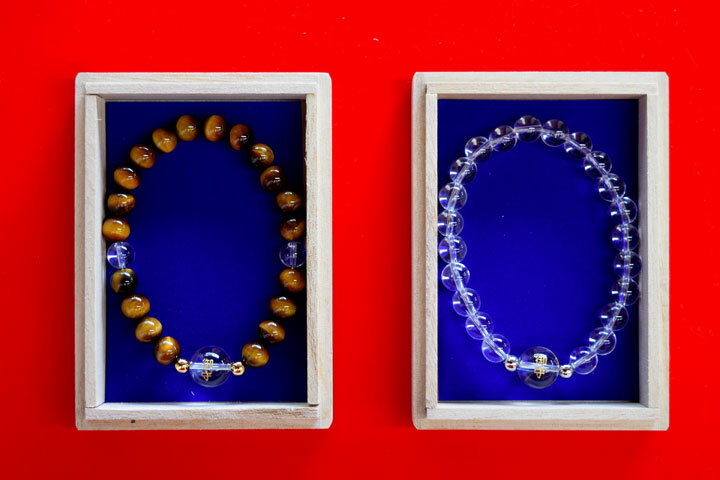 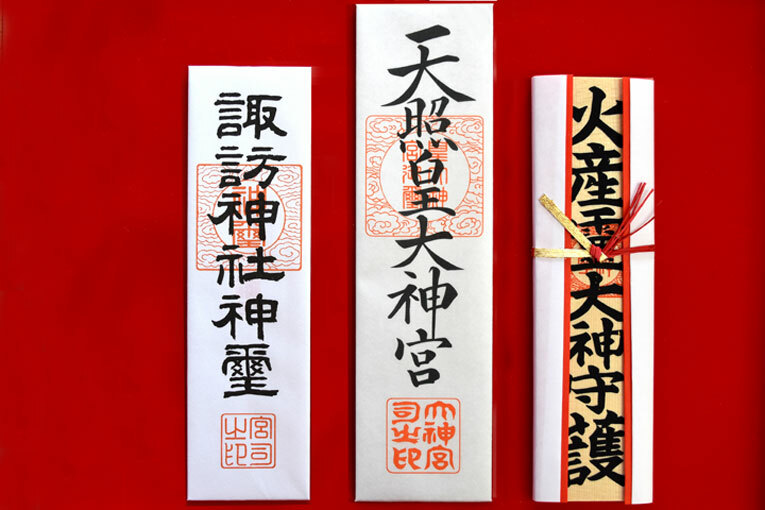 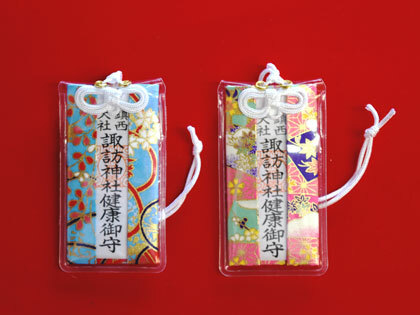 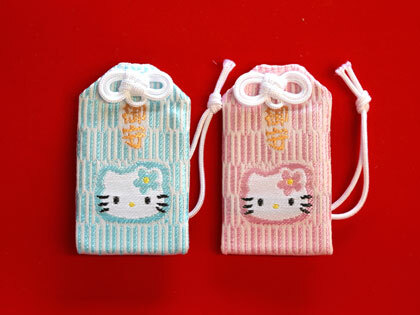 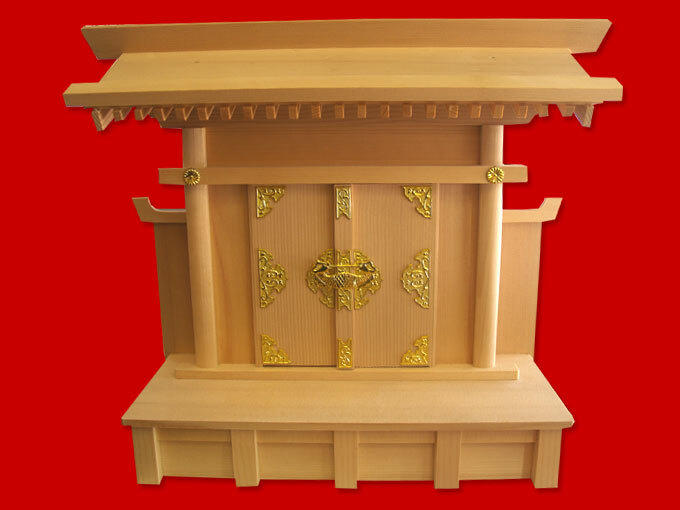 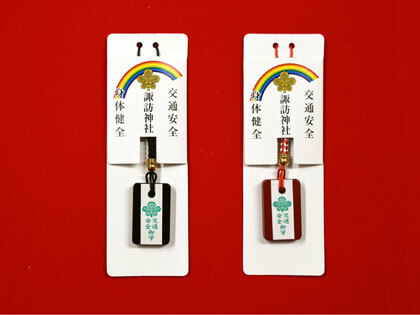 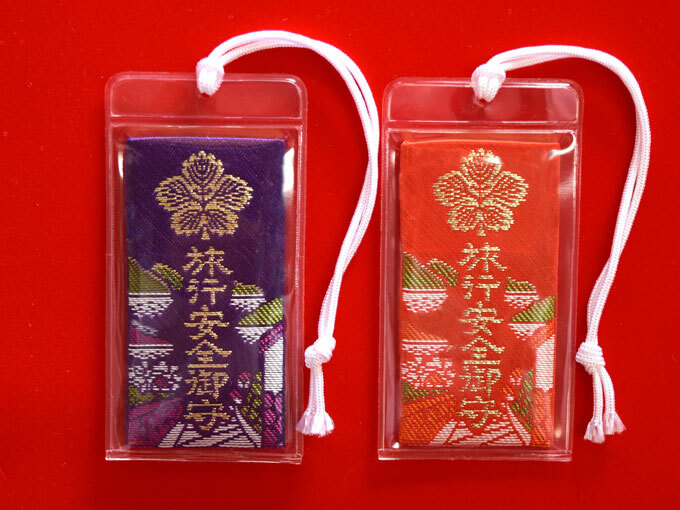 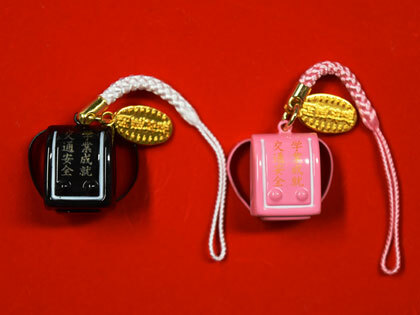 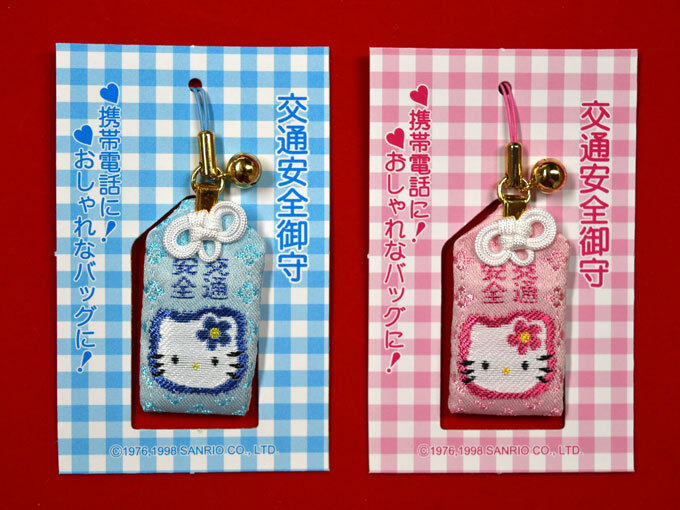 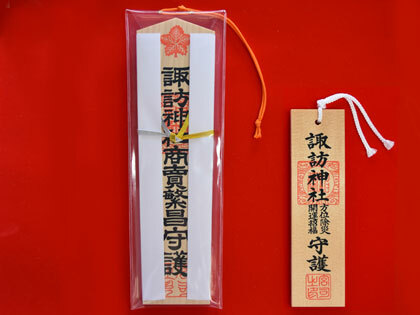 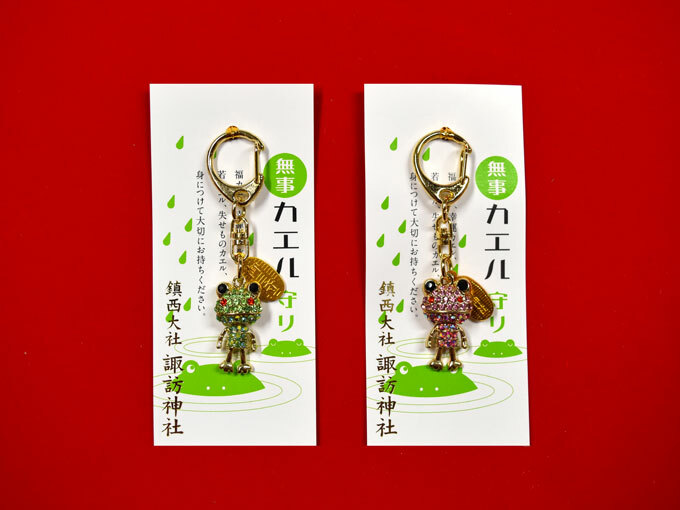 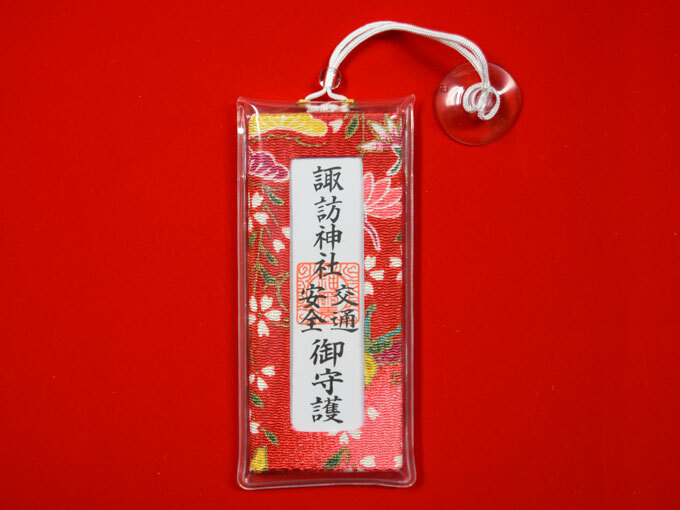 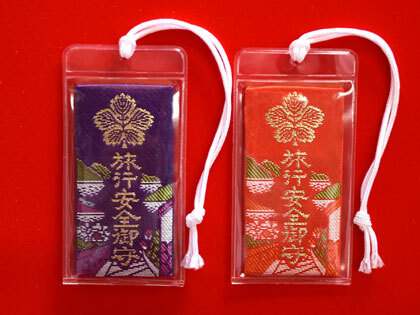 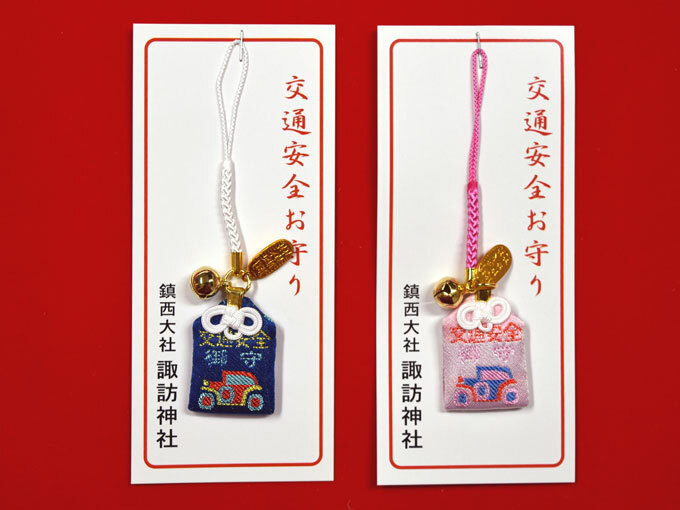 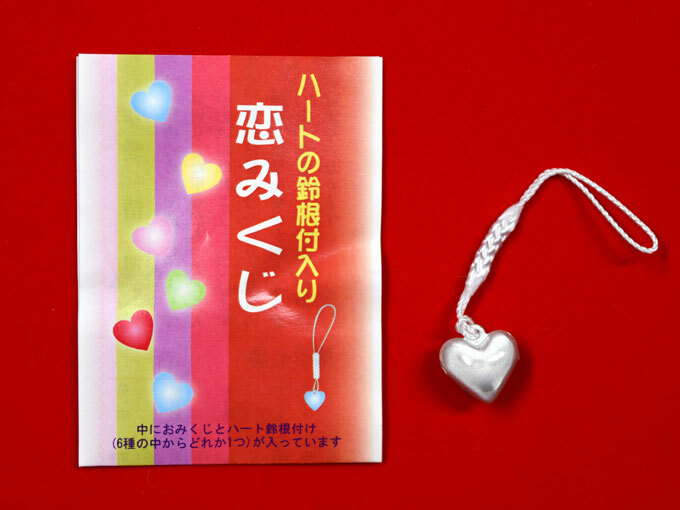 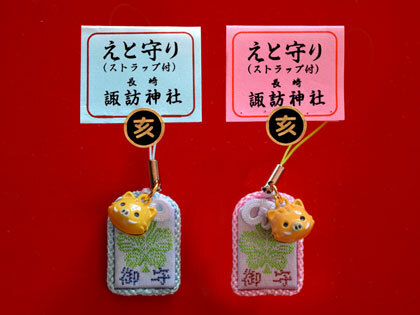 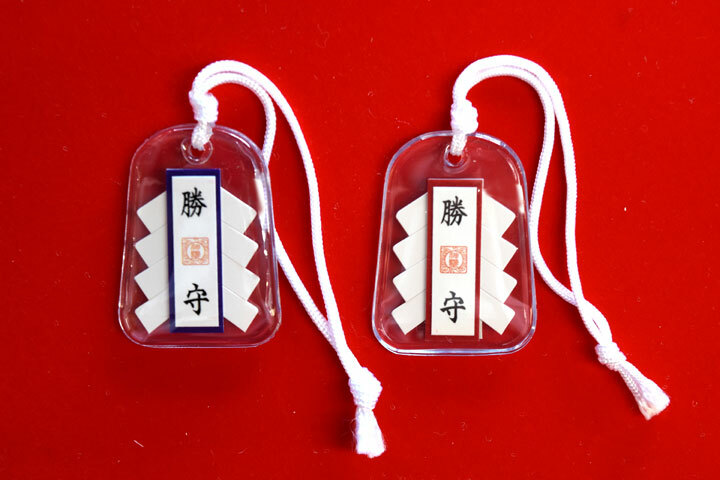 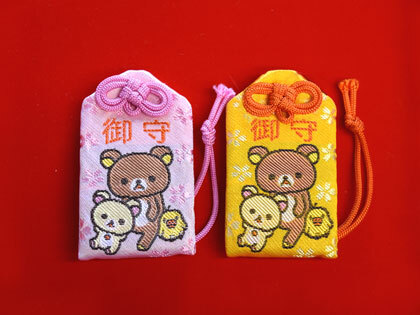 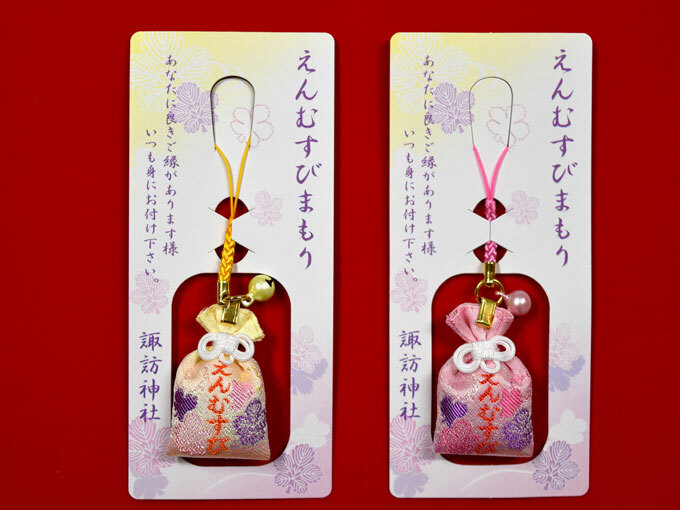 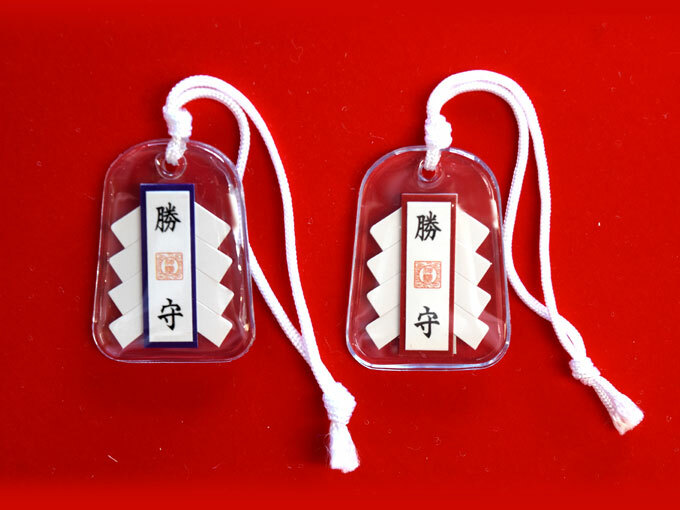 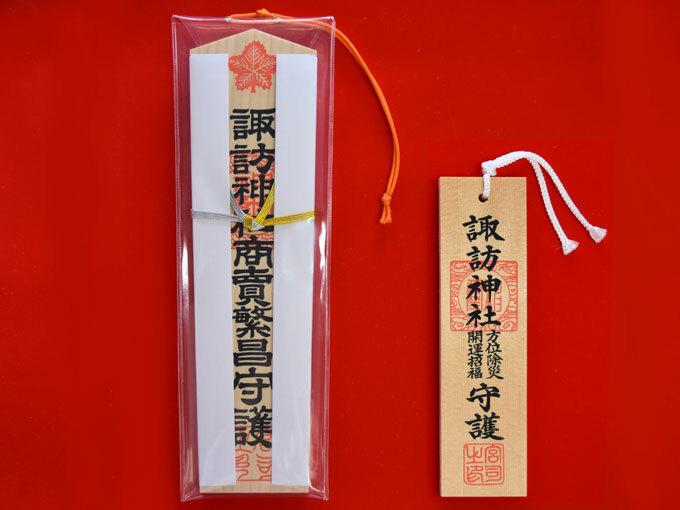 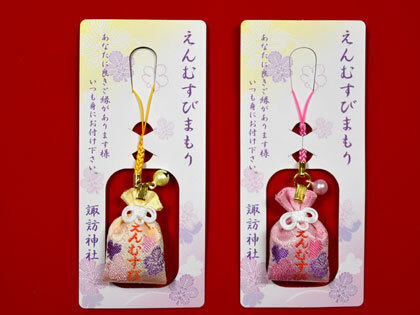 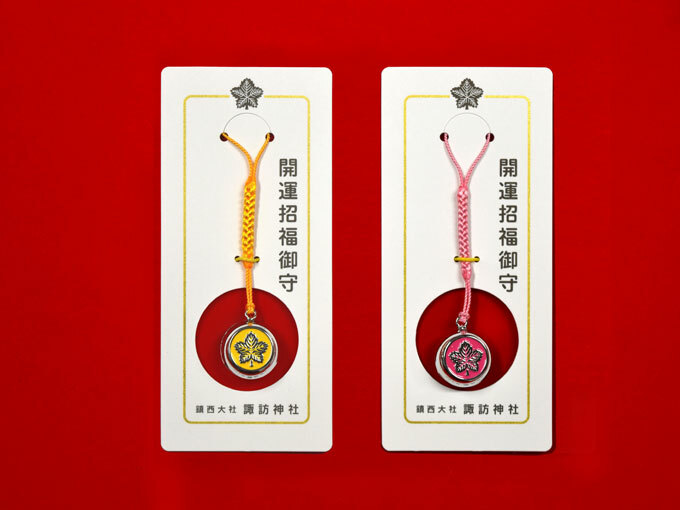 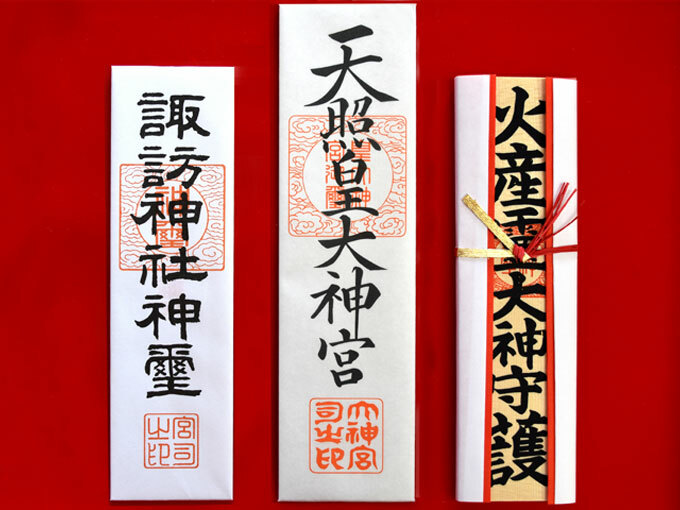 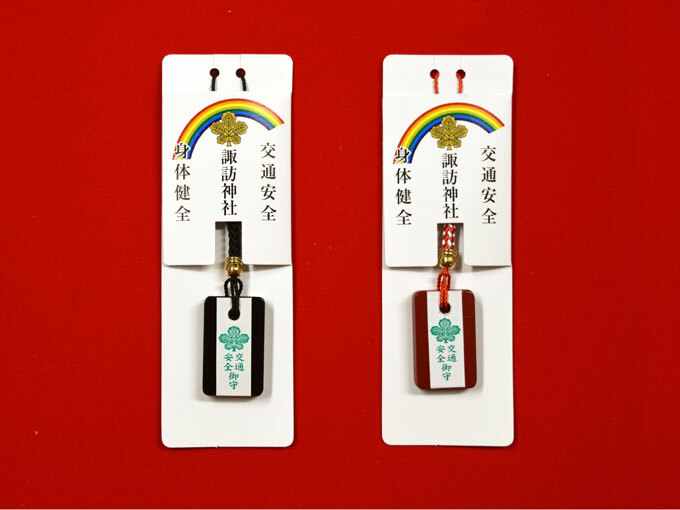 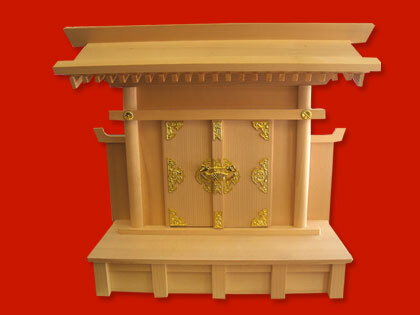 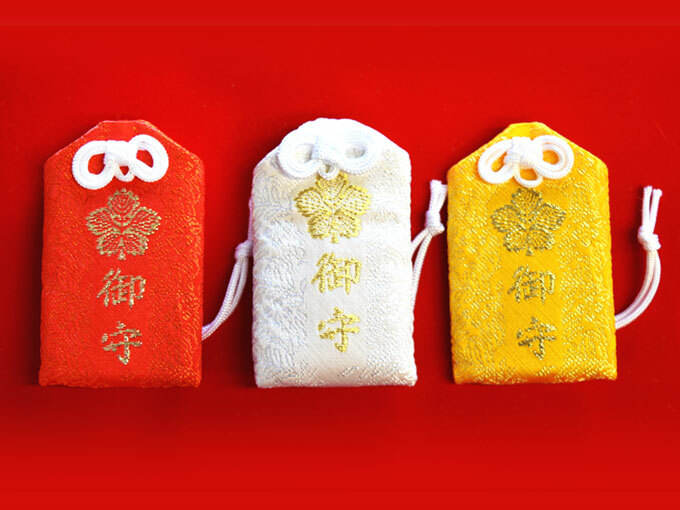 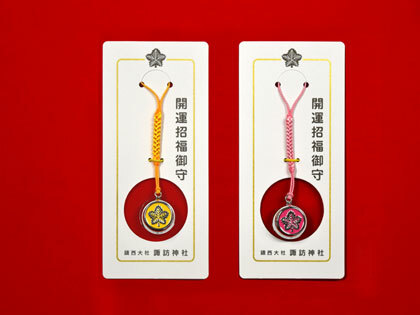 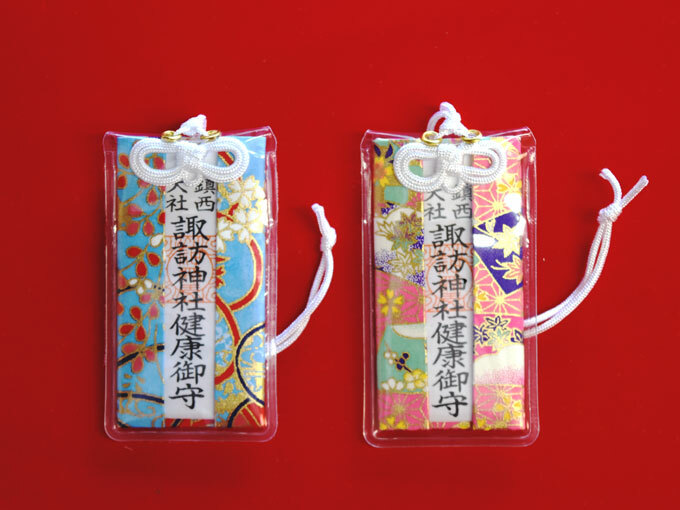 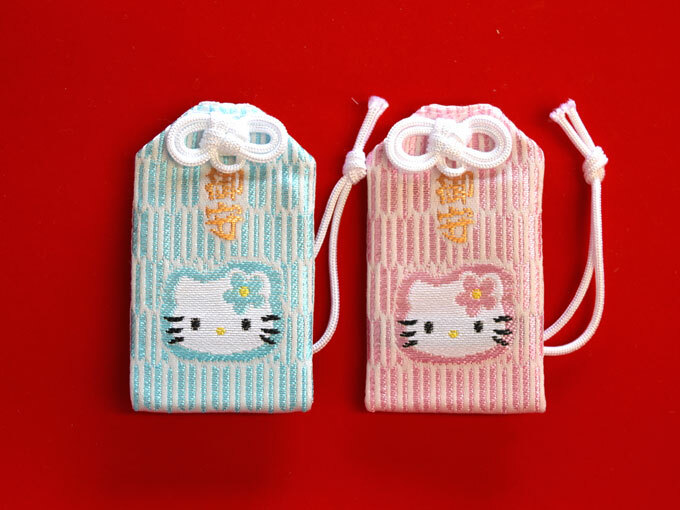 Return talismans and charms after a year to the shrine where they were purchased or to a nearby shrine. 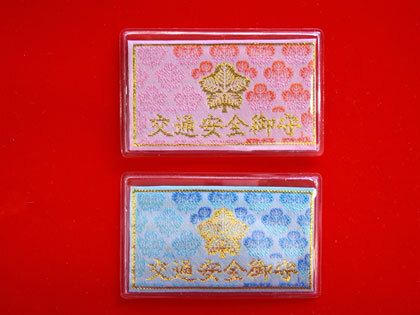 yen Keep it in your wallet or business card holder. 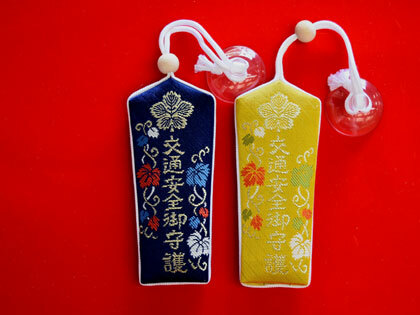 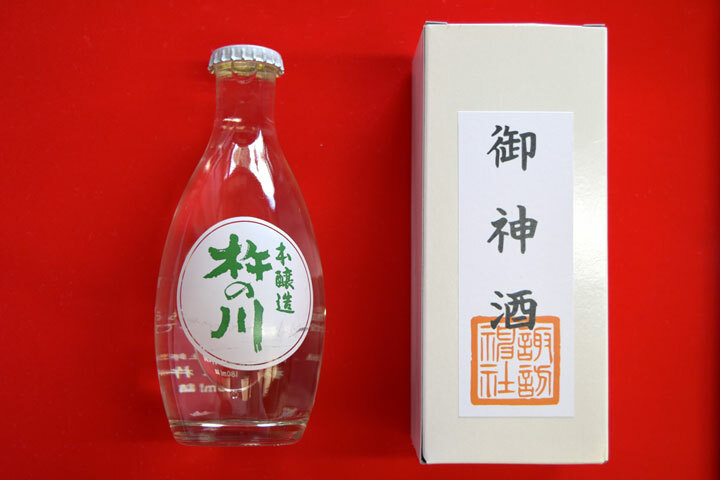 They were made in 1914 by Kohachiro Kugimoto, an English teacher at pre-World WarⅡ Nagasaki Middle School. 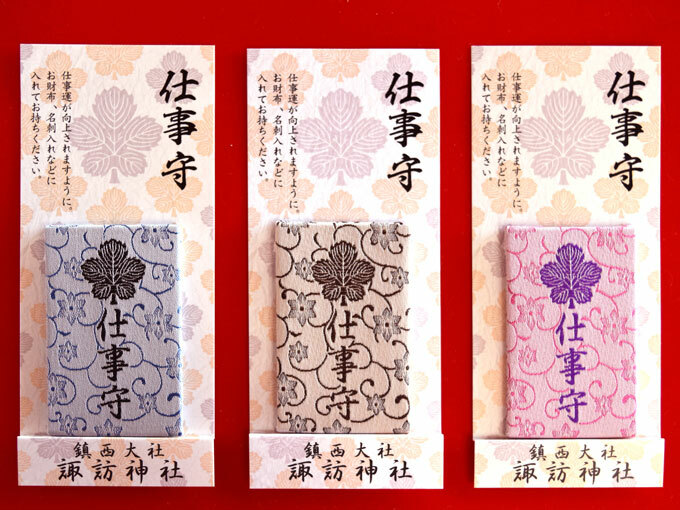 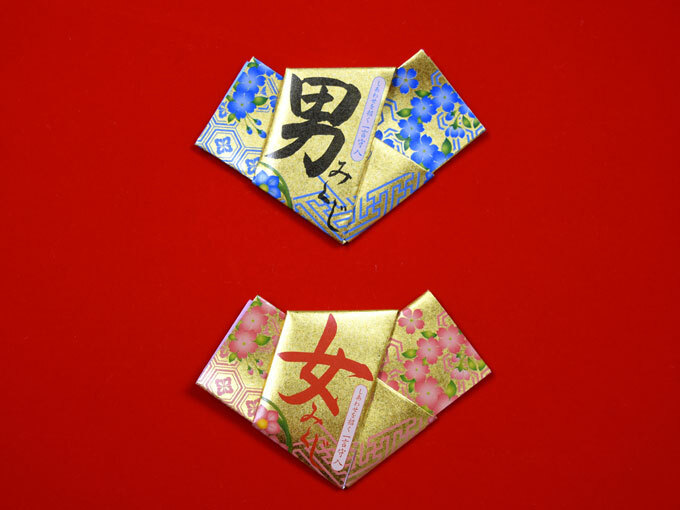 There are 10 kinds of fortune slips. 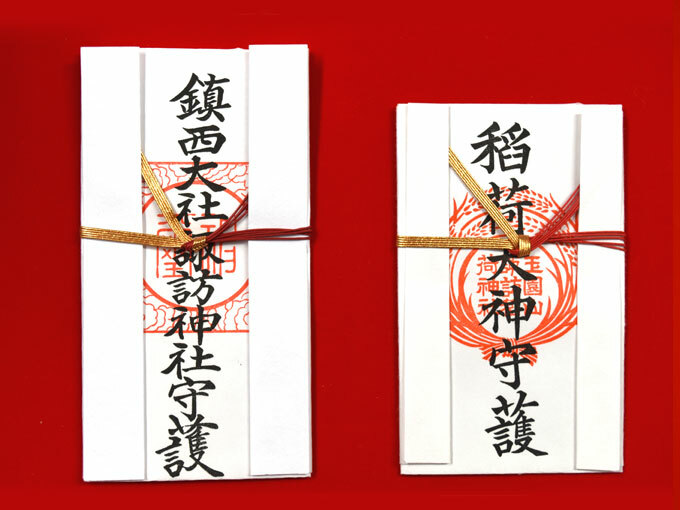 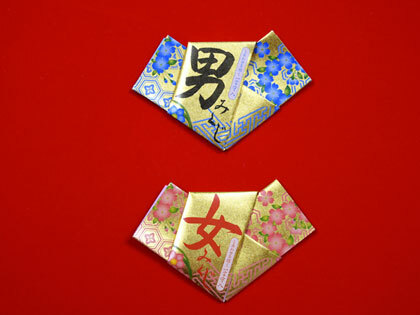 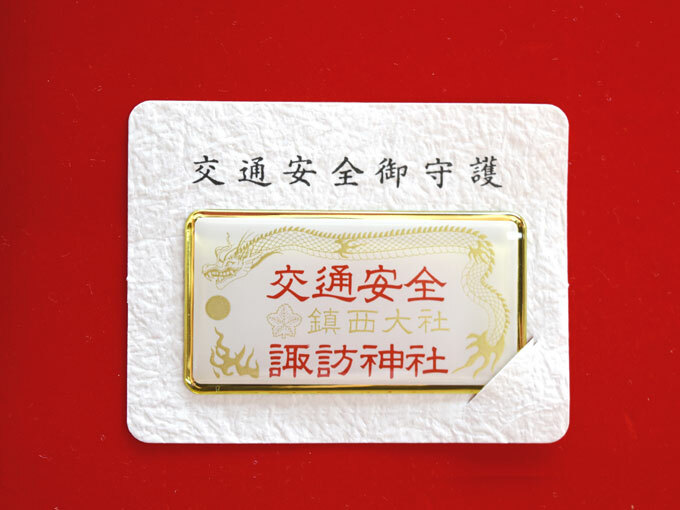 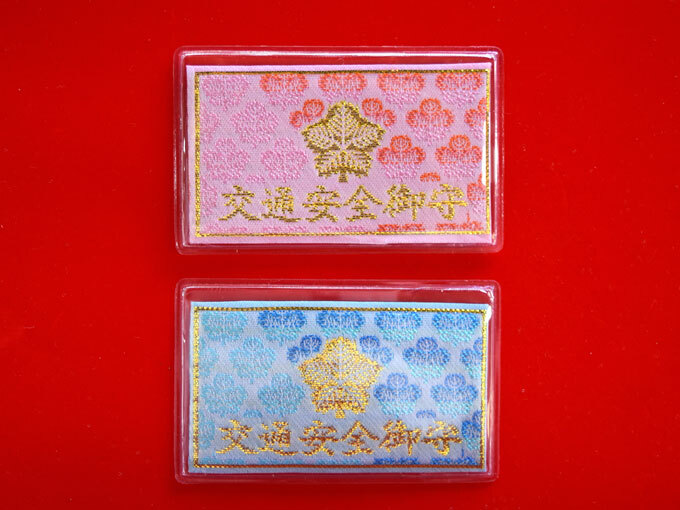 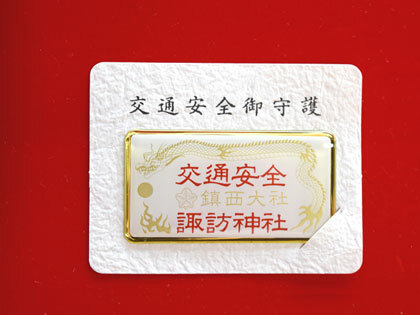 50 types of fortune tellings are available. 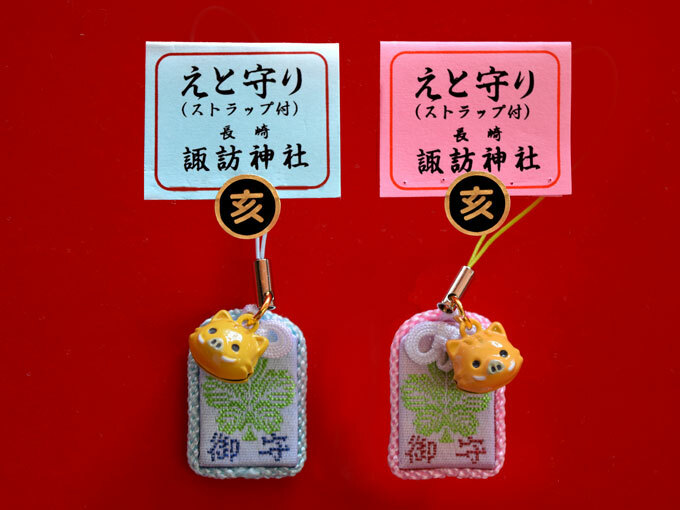 People who are not confident with their English skills are welcome to try them, too, as Japanese translation is available at the reception.